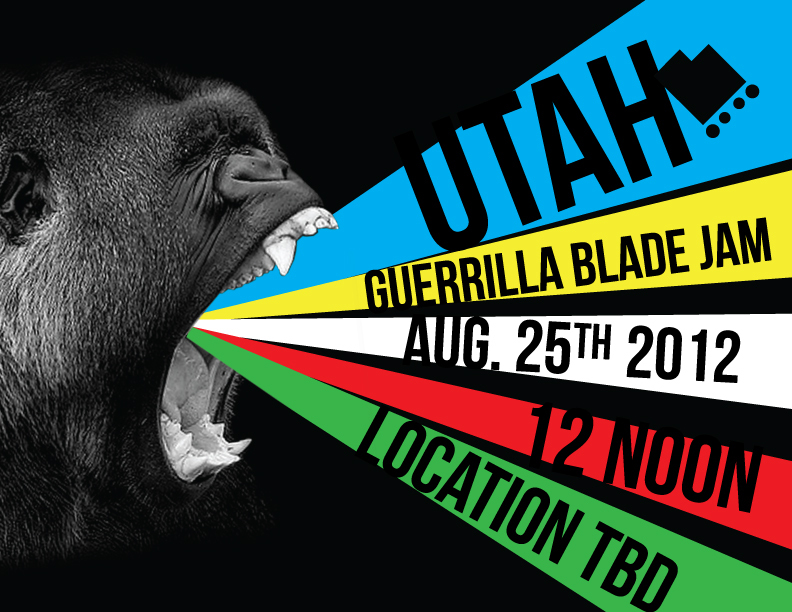 The Guerilla Blade Jam is this Saturday so do what ever you can to get there. We are meeting at Fairmont Skatepark for a pre-contest warm-up around 11 and then will carpool to the spot. This is “guerilla” format so all the spots are jerry rigged/homemade adjustments to existing street spots. It’s going to be a blast. The contest is session style so everyone will hit one obstacle at a time allowing it to have that real session feel and for everyone to get hyped off eachother’s juice. This is for all levels and prize will be given at random to bladers that are pushing themselves and then a winner will be announced at the end for a cash prize. $5 entry fee. Winners take all.